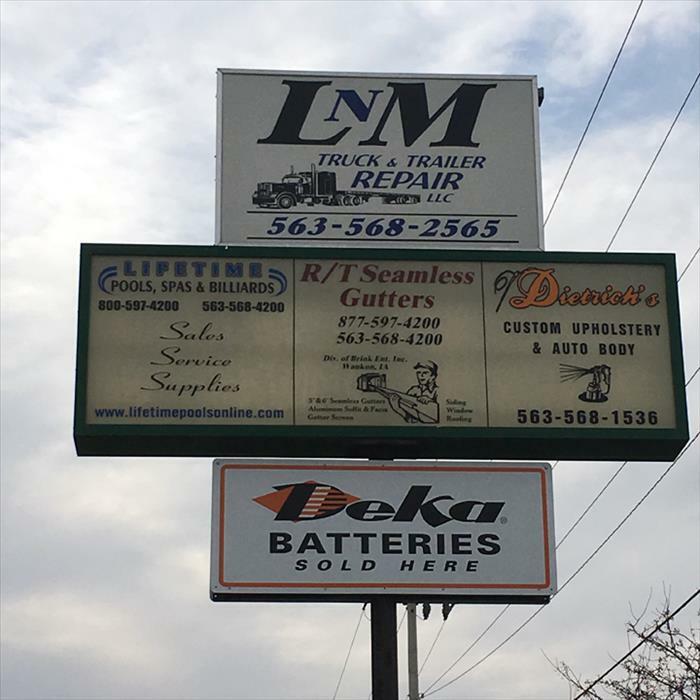 LNM Truck & Trailer Repair, L.L.C. 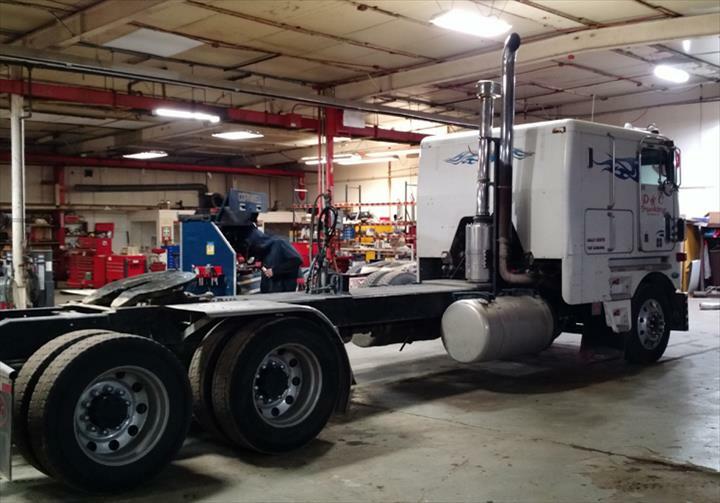 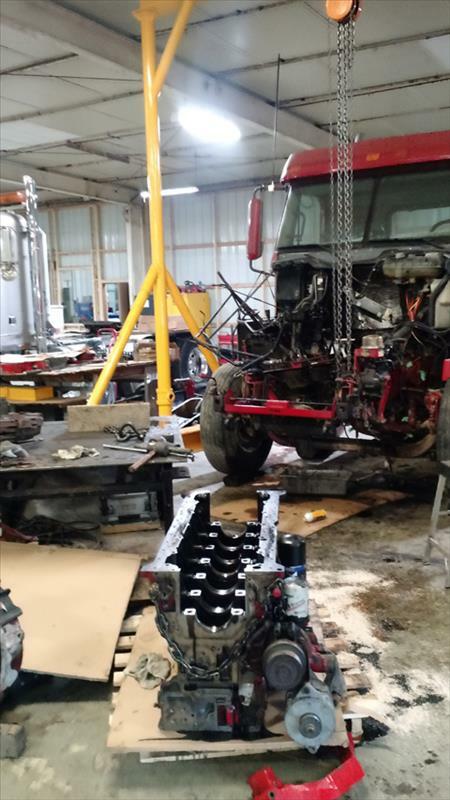 LNM Truck & Trailer Repair, L.L.C., in Waukon, IA, is the area's leading truck and trailer repair company serving Waukon and the surrounding areas. 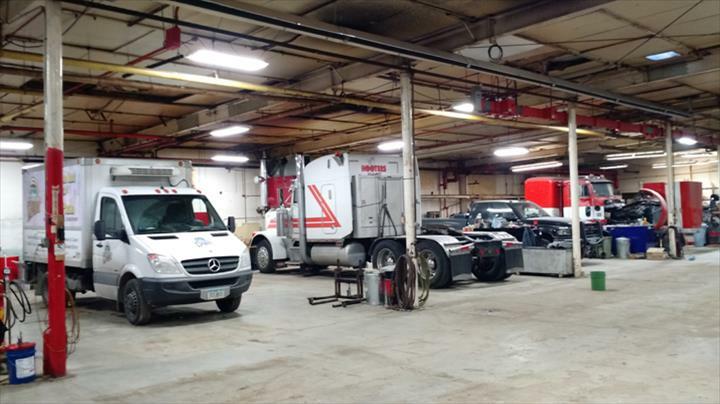 We specialize in truck, semi truck, diesel, and trailer repair, and we offer oil changes, brakes, air conditioning, automation and fleet management and more. 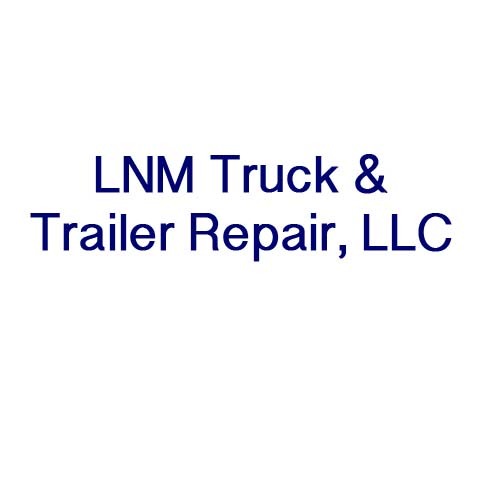 For all your truck and trailer repair needs, contact LNM Truck & Trailer Repair, L.L.C. 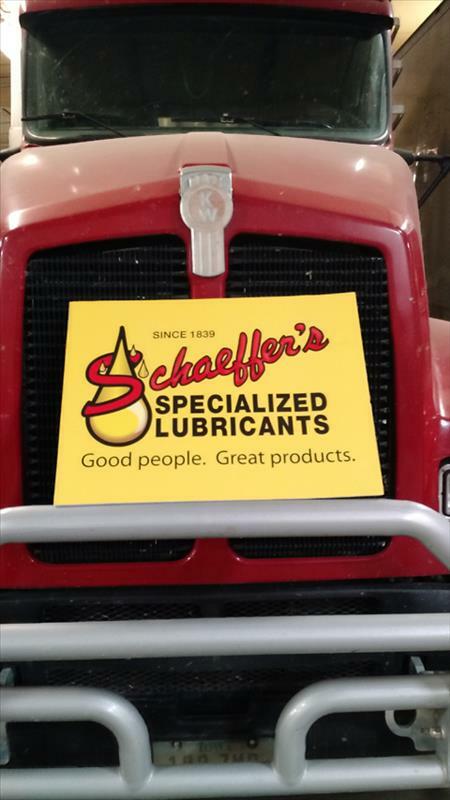 in Waukon.